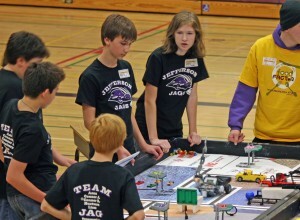 The new Jefferson/Marshall Varsity Robotics Teams are now accepting applications for the 2012-2013 season. 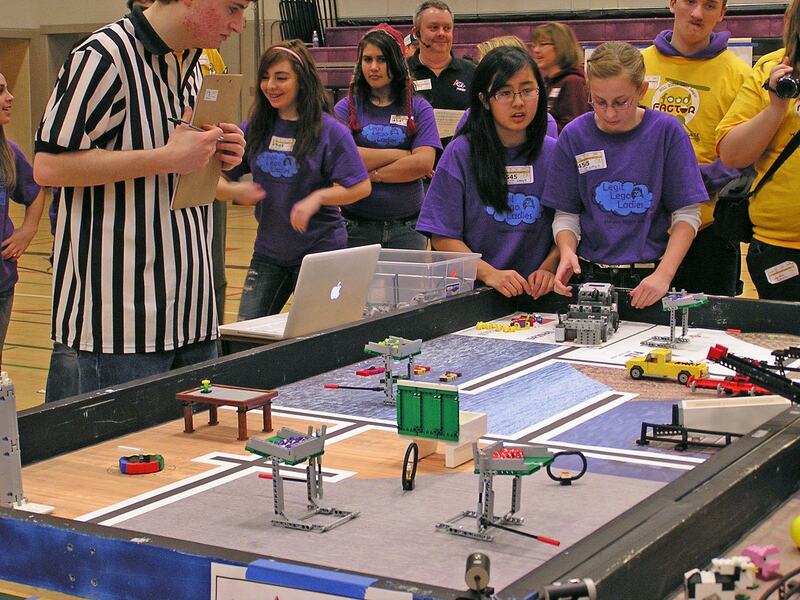 Just like varsity sports, these after-school teams are an opportunity for experienced students to take their Robotics, Science, Technology, Engineering and Math skills to the next level as they tackle in the international FIRST LEGO League (FLL) competition. Beginning September 10, the teams will be hosted Monday through Thursday at the Boys & Girls Club located at Jefferson Middle School. The teams will design, build and program autonomous robots to complete several time-sensitive Robot Game missions, as well as research, develop and present their Project solution to an engineering problem. This video describes last year’s Robot Game (Food Factor), while this video shows a robot completing the missions from the previous year’s game (Body Forward). The process for developing the research Project and presentation is shown in this video. Application are due May 31 and are available in hardcopy at the Jefferson and Marchall offices and online here. Note: the application includes several parts (written responses, teacher recommendations, parent permission), so don’t wait until the last minute to apply. If you have questions about this new joint program for the west-side middle schools, please contact Mr. Steele (rsteele@osd.wednet.edu). Students/parents interested in the Varsity Robotics Team at Reeves Middle School should contact Mr.Jones (mjones@osd.wednet.edu), while those at Washington Middle School should contact Ms. Burroughs (cburroughs@osd.wednet.edu). 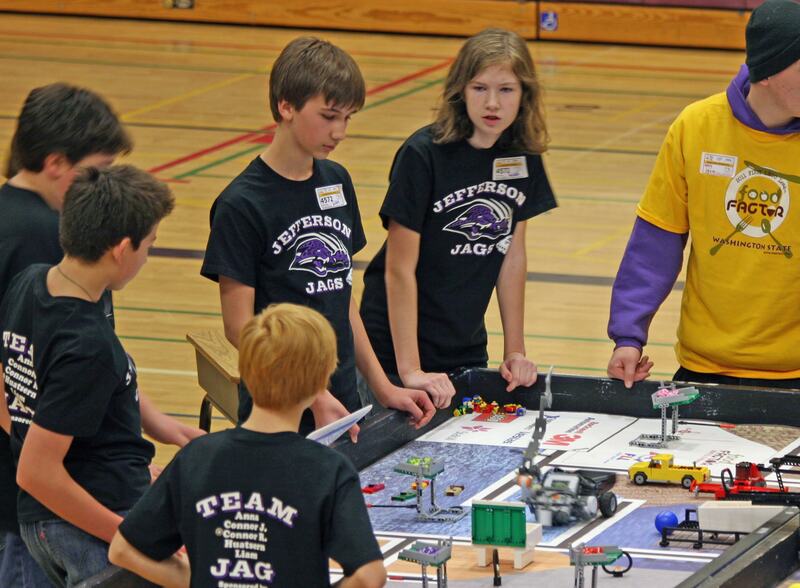 We look forward to another another exciting season and strong showing by this year’s FLL teams.